Hopefully, you'll never need it, but in the event of a flat tire or wild armadillo attack, take comfort knowing that with a call or signal from the free mobile app, we'll be there to help 24-hours a day. For details on how to extend the Roadside Assistance Program for your MINI beyond 4-years, call 1-800-660-9568. 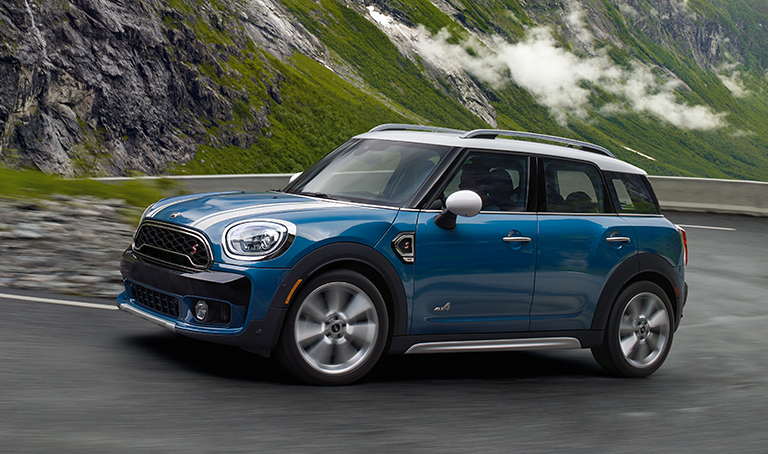 Extend your MINI's Complimentary Scheduled Maintenance program with MINI Maintenance+. It's the simple, cost-effective way to keep your MINI's performance at peak potential. All work is done with genuine MINI Parts by MINI Certified Technicians. To provide comprehensive expert maintenance for the life of your vehicle, combine MINI Maintenance+ with MINI Value Service. Available exclusively at authorized MINI Dealers. 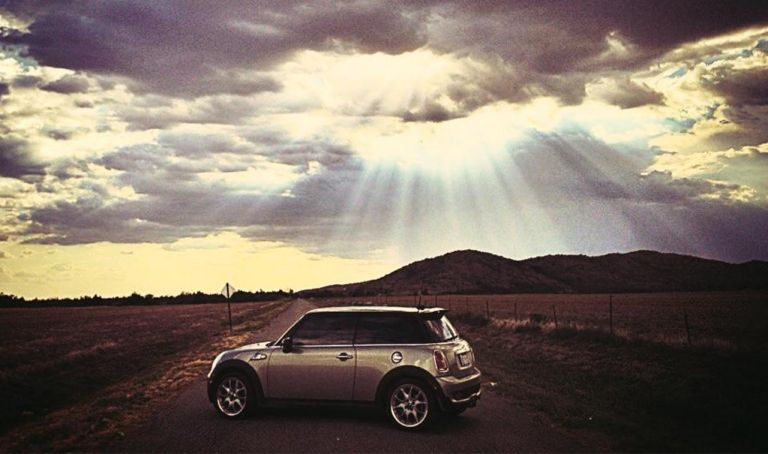 †† Our Roadside Assistance comes standard with every MINI for the first 4 years/unlimited miles and is available 24 hours a day, anywhere in the U.S., Canada and Puerto Rico. The program offers towing, locked-out service, on-site assistance and even custom computerized trip routing service. 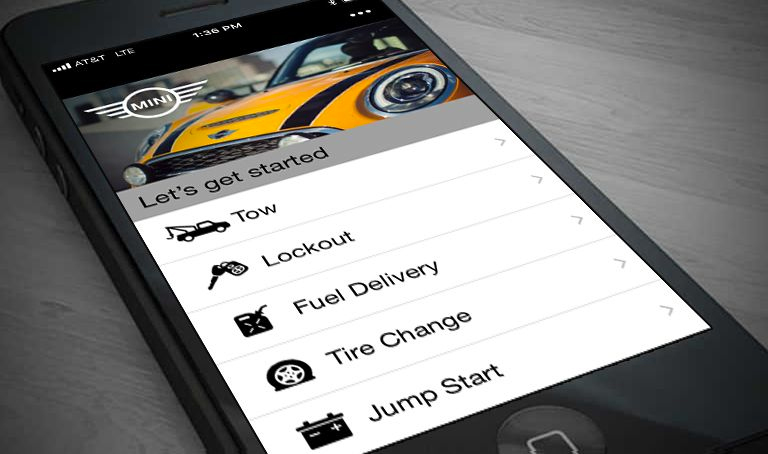 The 24 hour roadside assistance begins on the original in-service date. And for a nominal fee, the MINI's Service Card extends this service after the New Passenger Car Limited Warranty for as long as you wish. 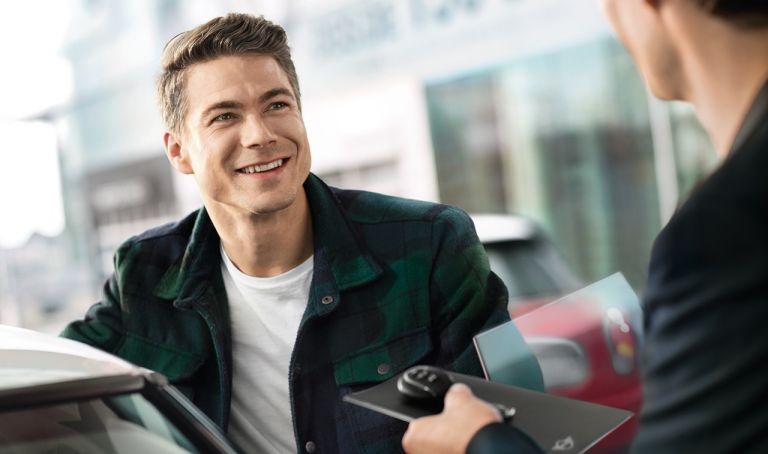 For important details, see the MINI Service and Warranty Information booklet or visit an authorized MINI Dealer for terms, conditions & limitations.